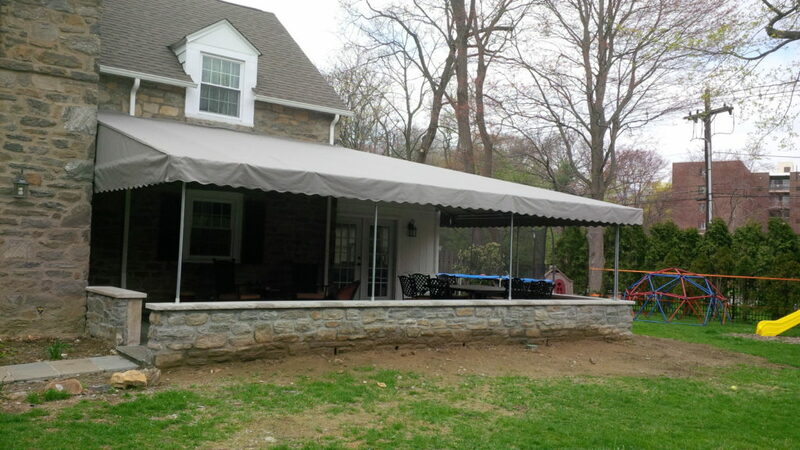 What awning folks do from the end of October till the spring put-up season! 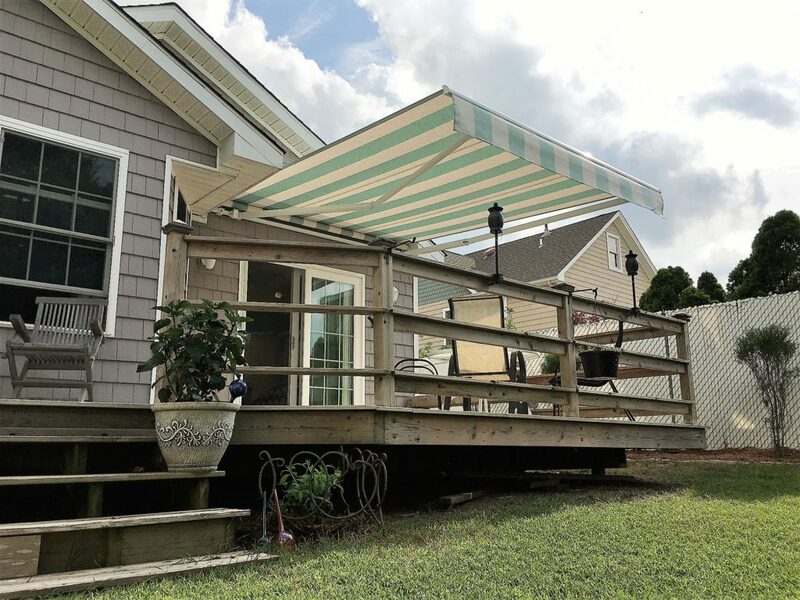 Ever wonder what awning folks do from the end of October till the spring put-up season begins? 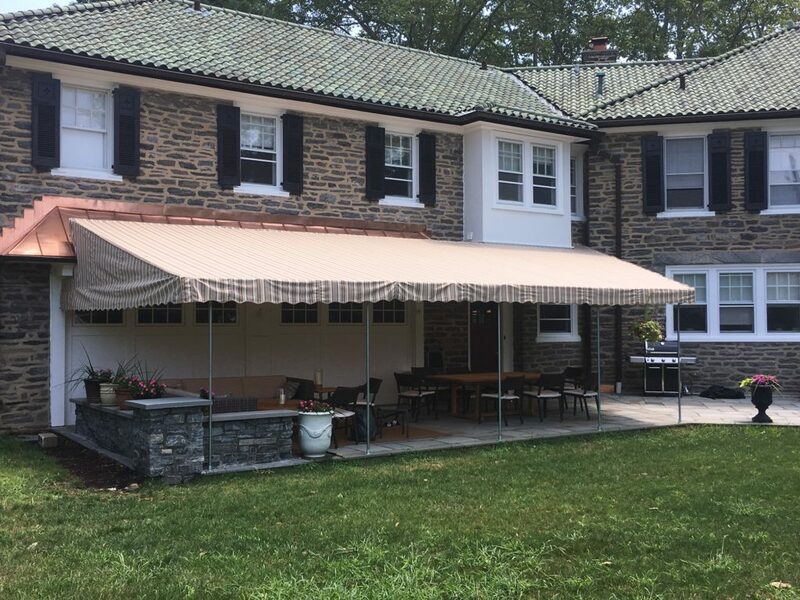 Well at MacCarty and Sons Awnings and Canopies, it’s like the day after the Mummer’s March up Broad Street; we start getting ready for next year. 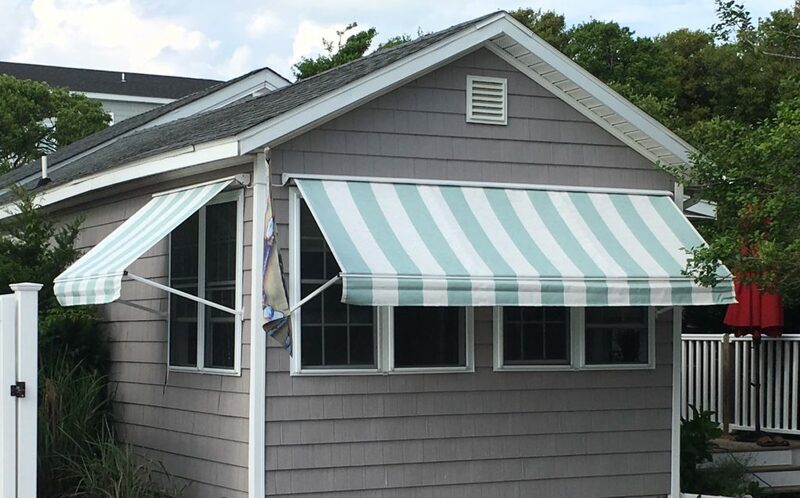 Some awning companies lay-off their employees and wait for spring; but not MacCarty and Sons. 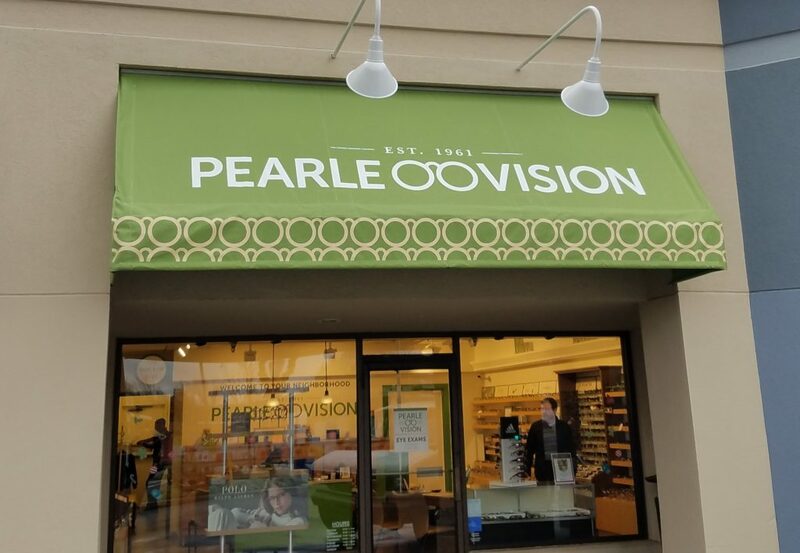 For commercial customers, general contractors and architects being a full service shop means being able to contact one company to complete their projects; from welded steel and aluminum framing with stapled-on fabric and graphics as the holiday season approaches to excite and attract customers. MacCarty and Sons has a reputation for delivering high quality on time because having all of these activities taking place within our company allows us to control the delivery schedule. We were not always a full service shop, but with our move to Railroad Avenue in 1998; it allowed us to expand our service offerings that, today, differentiate us from some of our competitors. Please take a look at our recently completed projects.